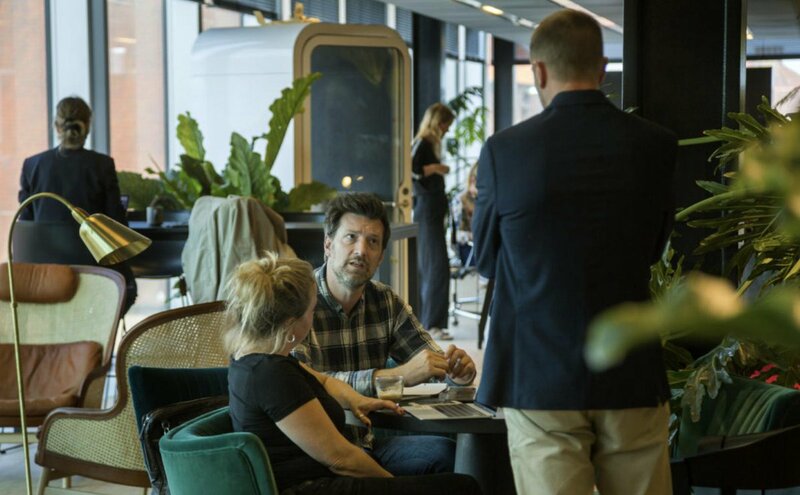 Call: Interested in showcasing your solution to Italian Business Delegation? 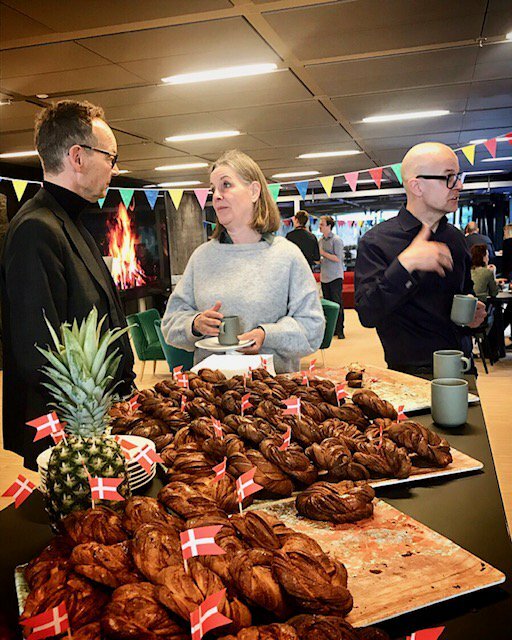 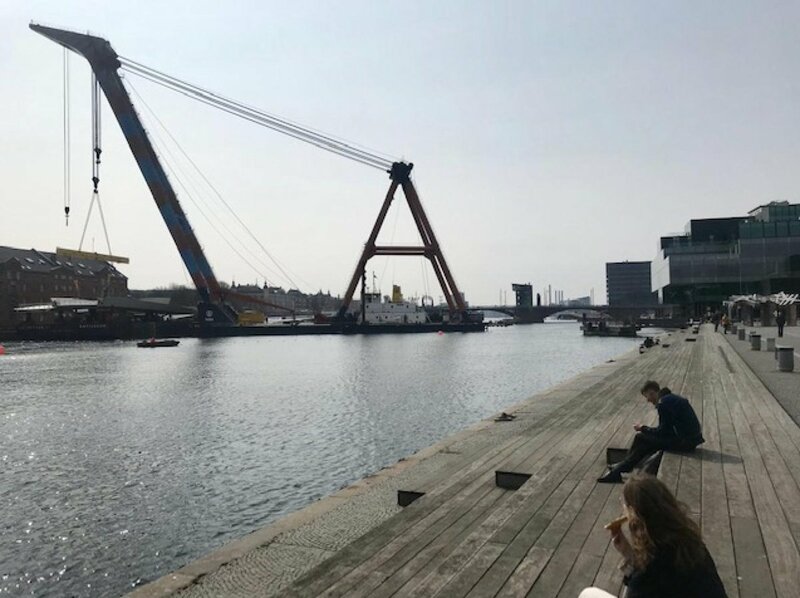 The President of Unindustria (the Italian sister to Dansk Industri) is bringing a delegation to study Copenhagen and smart city initiative working with mobility, sustainability and waste management. 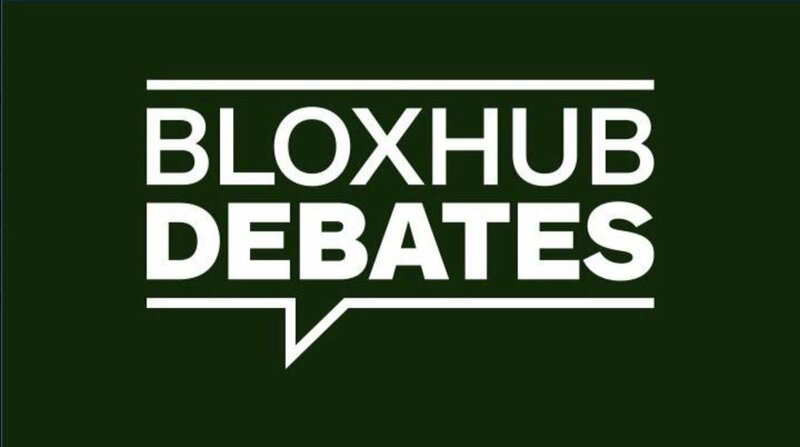 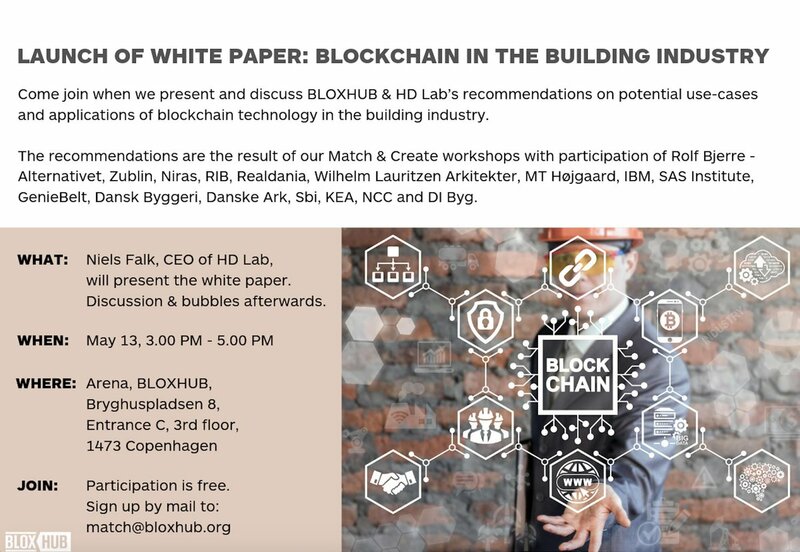 If you’re interested in pitching your solution within one of the above topics, please reach out to Jakob Norman-Hansen, Head of International Networks at jnh@bloxhub.org.